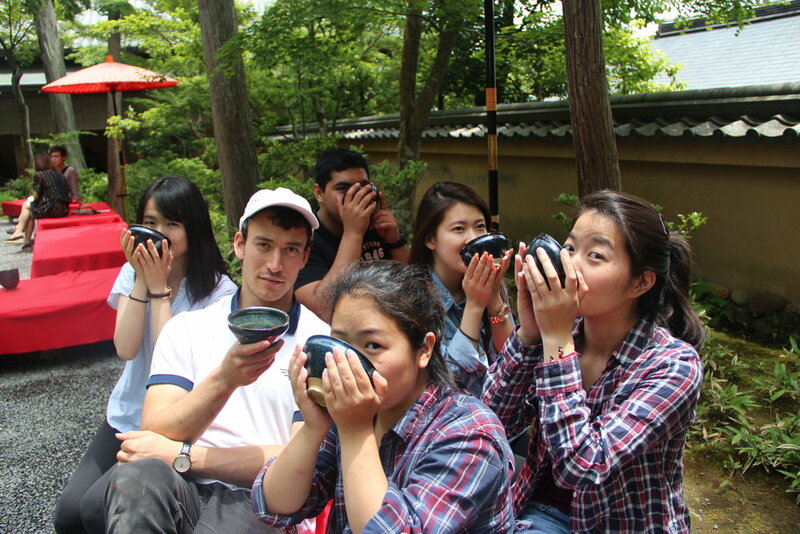 6/1 – Today, we had the whole day to look around and enjoy Kyoto. First we went to Kinkakuji (Golden Pavillion) a three story Zen Buddhist temple covered in gold. It is one of the most popular temples in Japan. Then we visited another famous Buddhist temple, Kiyomizu-dera, which is a UNESCO World Heritage site.